Comments: Comments Off on The entire NFL drug testing program is at risk over Gordon. The entire NFL drug testing program is at risk over Gordon. 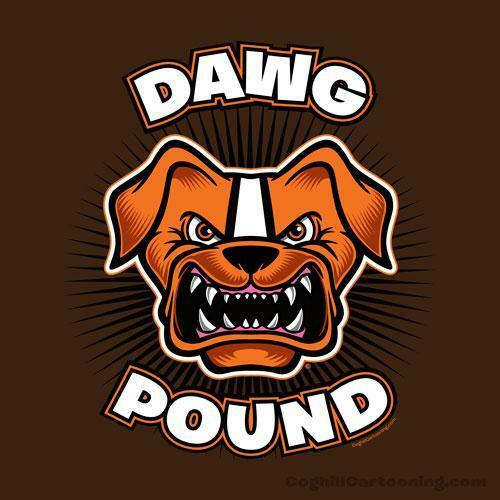 There is a reason we have not heard a word about the possible suspension of Browns WR Josh Gordon. A suspension based on one sample slightly over and the other well under the limit could generate a law suit by the NFLPA. That suit could easily knock down the entire drug testing program. The problem is this—How can 2 tests of the same sample come up with 2 entirely different results? That result puts the entire program and methodology in question. If the methodology is flawed, should the league be able to continue testing? A judge will clearly side with the players. 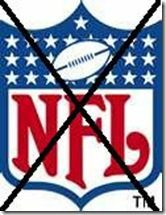 The other issue is the NFL level of failure is 100 lower than that of the Olympics. If the league can not get the same result from the same sample, what validity does the test have? The obvious answer is none. So Commissioner Roger Goodell must step carefully or risk throwing the baby out with the bath water. If there was a negotiated settlement, it would have been announced already. I am betting that the League will hope this debacle just fades away. If the league decides to punt, there will be no announcement. 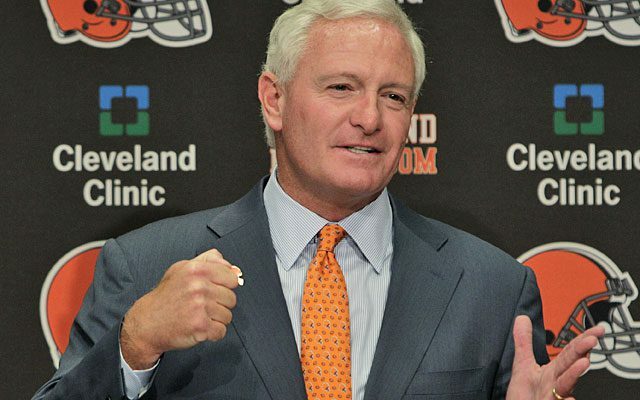 At this point for Browns fans and Gordon, No news is good news. Comments: Comments Off on QB Controversies can be hazardous to a coach’s employment. QB Controversies can be hazardous to a coach’s employment. One of the things that head coaches at all levels of sports fear the most is a QB controversy. That is particularly true in the NFL. This preseason there are a number of them around the league. However, the analysis of each will be the fodder for future articles. The point of this posting is the danger that they pose for the continued employment of coaches around the league. Despite what you have heard about pro players there is one thing you should know—players know which QB gives the team the best chance to win. If the coaching staff make the right choice everyone has a decent chance of holding onto his job. If not, the coaching staff will appreciate the extended unemployment benefits the federal government now provides. The biggest risk of making a job threatening mistake is in the hands of Rex Ryan. The Jets have said that there will be a true competition between Geno Smith and Mike Vick. The staff wants Smith to win the job but based on what I have seen Vick gives the team a much better chance to win now. However I suspect that unless Smith stinks the place up so badly that the Jets need to call in the EPA Super Fund to clean up the mess, he will keep the job. The problems for any coach that selects a QB that the team sees as second best involve losing games, and worse yet losing the locker room. A QB that loses his team can get it back with great play. It is almost impossible for a coach to get a lost locker room back. When he loses the locker room, the players tune him out. They no longer feel they can win. They refuse to take coaching. And they are willing to pad their own stats than do what is best for the team. When those things happen ownership needs to find a new staff. Comments: Comments Off on Play the Draft is a great site. Play the Draft is a great site. If you are interested in the NFL draft, join our listeners in the fryingpansports Play the Draft contest. You play the values of players just like the stock market. Pick the players you think are under valued and watch your point total rise (or fall). We will be introducing the game tonight on the News, Notes & Rumors show at 6 PM on fryingpansports.com/radio show or The Bill Smith Radio Show. Tonight Samantha Bunten from NBC Sports, our former scout Kelron Sykes and I will review the needs of teams picking 5-8. Please join us. NOTE: Check out the live News, Notes and Rumors show on Monday, Thursday and Friday at 6 PM Eastern on or https://fryingpansports.com/radio-show/. On Monday Samantha Bunten of NBC Sports, former NFL scout Kelron Sykes and I discuss the results of the weekend and the draft. Thursday shows alternate between NFL Draft and basketball. The archive is available on https://fryingpansports.com/radio-show/. Comments: Comments Off on Corners & Safeties on NNR Live tonight at 6PM EST. Corners & Safeties on NNR Live tonight at 6PM EST. Samantha Bunten of NBC Sports and Kelron Sykes former NFL Scout join me to discuss the Corners and safeties in the NFL 2014 Draft. Monday night the three of us will talk about the current free agents and those that could be cut to create cap space. NOTE: Check out the live News, Notes and Rumors show on Monday, Thursday and Friday at 6 PM Eastern on or https://fryingpansports.com/radio-show/. The audio archives are also available on https://fryingpansports.com/radio-show/.